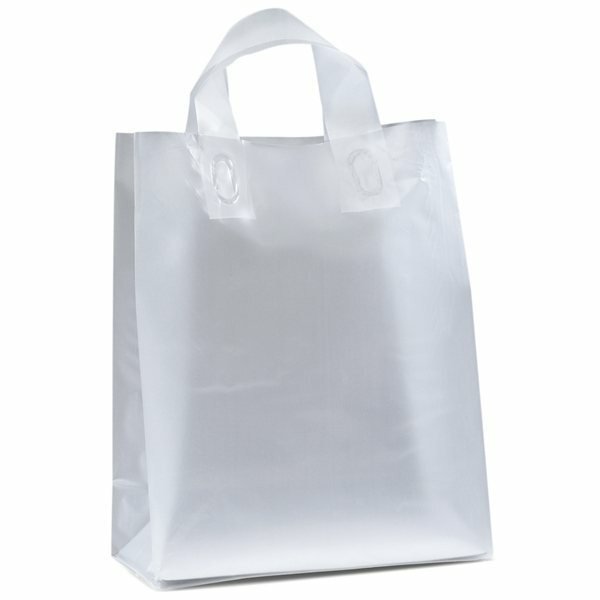 Hi-density frosted plastic bags with fused loop handles and cardboard bottom insert. Overall Reviews: WRITE A REVIEW (23)5.005Frosted Plastic Foil Hot Stamp Venus Gift Shopper 10" X 13"
It is a nice gift item, great presentation, quality and great cost. I am very pleased with my order. Liked our logo on it. It was perfect My experience with Rose was wonderful, she was able to answer all my questions. I could call or email several times a day and she was always helpful and pleasant.